SCENATET will perform Symphony for 20 Rooms written in 1961 by the renowned fluxus artist and composer Nam June Paik (1932–2006). In this extraordinary piece the audience is invited to wander freely between small and big intimate worlds of sounds and sensory expressions. The piece is presented as an exhibition with 20 separate rooms, each room consisting of objects, instruments, lighting, live animals, grains of sand, pieces of clothing etc. Performative surprises pop up along the way and add to the multifaceted experience. The rooms create worlds of sound, visual expressions, flowing information, textures, atmospheres, colours and nuances – and the audience is invited to create their own connections and meanings in the generous flow of impressions. 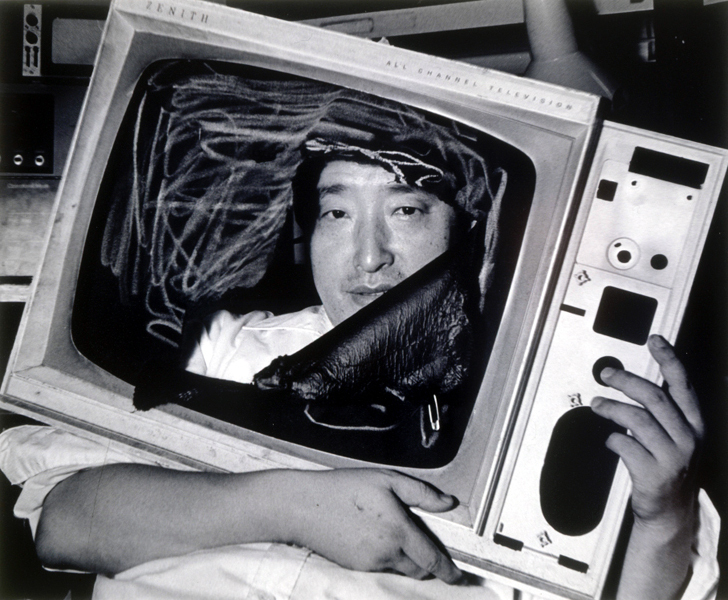 Nam June Paik challenged the traditional notions of art – working across fields of art like music, performance, installation, sculpture and video. As seen in Symphony for 20 Rooms he aimed at breaking with the traditional, static relationship between composer, performer and audience. Symphony for 20 Rooms is an art work which is rarely performed due to its comprehensive character, and it has never previously been performed in Denmark. SCENATET and artistic director Anna Berit Asp Christensen will stage the piece in collaboration with Den Frie Udstillingsbygning.